The general election is your chance to ask your prospective candidates questions and ensure they understand that protecting the whole of Stonehenge World Heritage Site is important to you. [The following two questions will be reviewed when manifestos and list of all candidates have been published]. Unlike Australia, which has legislation to protect its World Heritage Sites, our World Heritage Sites are vulnerable to development such as the road scheme at Stonehenge because they are not fully protected in planning law. Do you think that World Heritage Sites in the UK should have the same legal status as Areas of Outstanding Natural Beauty and National Parks to ensure their protection from inappropriate development? 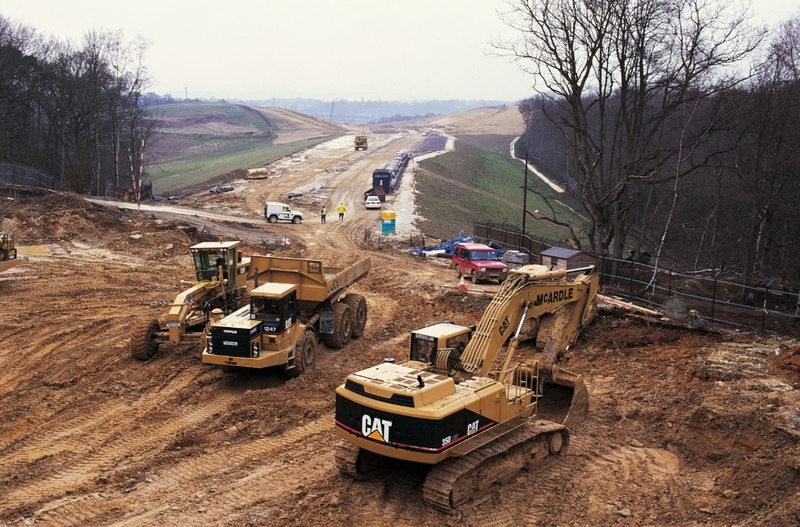 If elected, will you object to the Government’s plan to widen the A303 by Stonehenge as part of an Expressway to the South West? 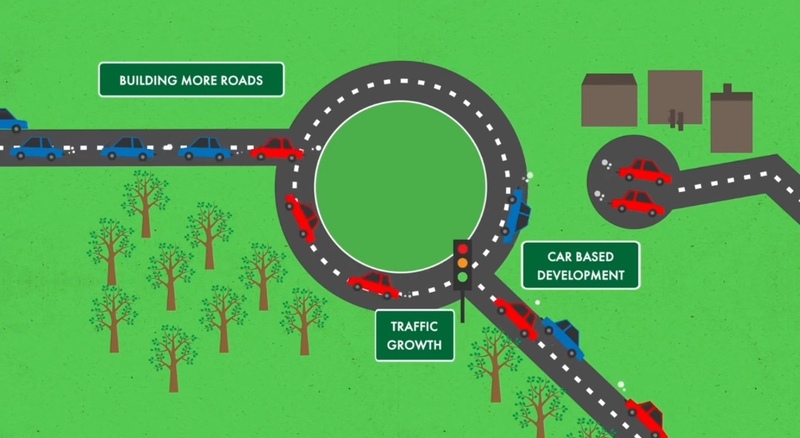 Road widening increases traffic and more car based development.